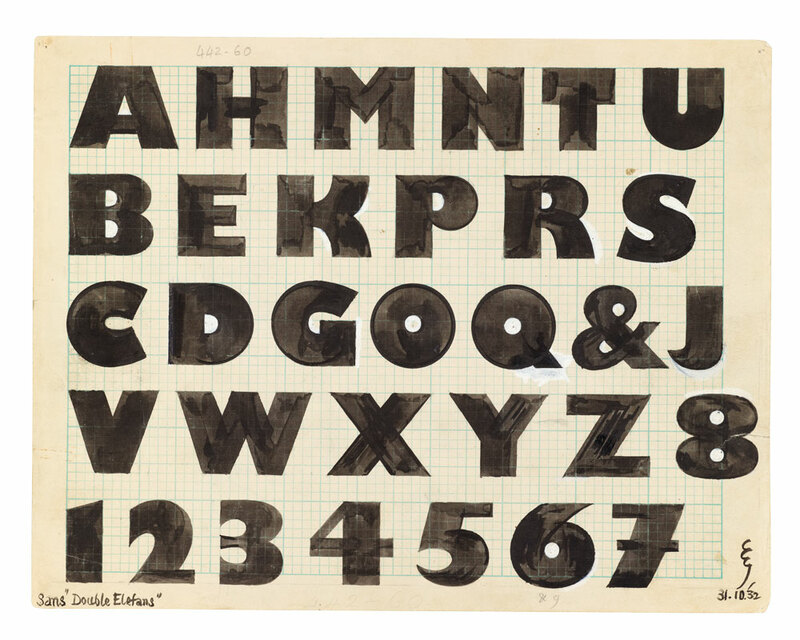 A wide selection of Monotype’s drawings, artworks, publications and vintage photographs spread across a 40-page feature. 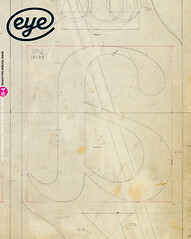 For this special issue, Monotype gave Eye magazine unprecedented access to its archive in the village of Salfords, where the company has been based since the late nineteenth century. Here we show just a fraction of the typographic treasures on the company’s shelves. The following pages include original artwork in ink and type drawings in pencil, vintage photographs and copies of the Monotype Recorder and Newsletter edited by Beatrice Warde.